PARADOX | What is St. Patrick’s Day? 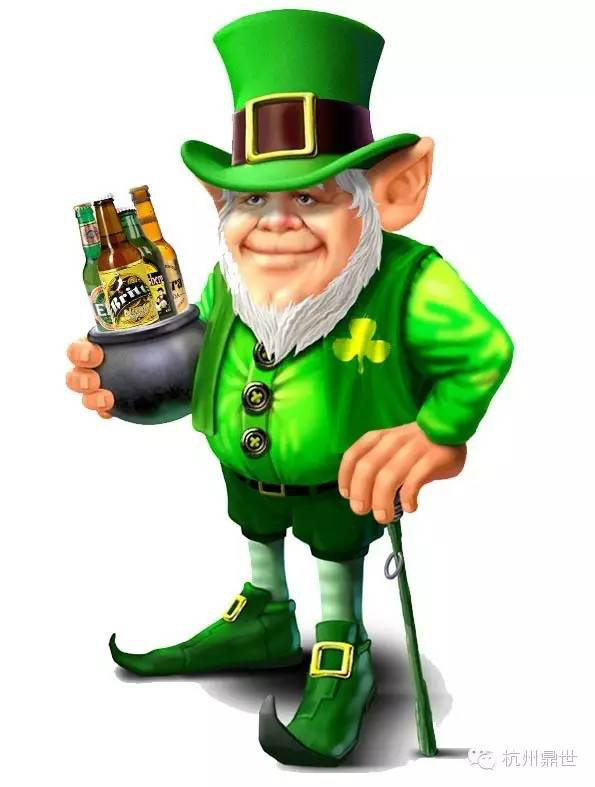 Home > Event > What is St. Patrick’s Day? 06 Sep What is St. Patrick’s Day? Blonde beer (Melen in Brittany language) BRITT is a light beer. Its slight bitterness makes it refreshing and perfectfor summer. Its creamy and persistent foam will seduce you. Brewed from barleymalt and aromatic hopshaze characteristic of wheat. 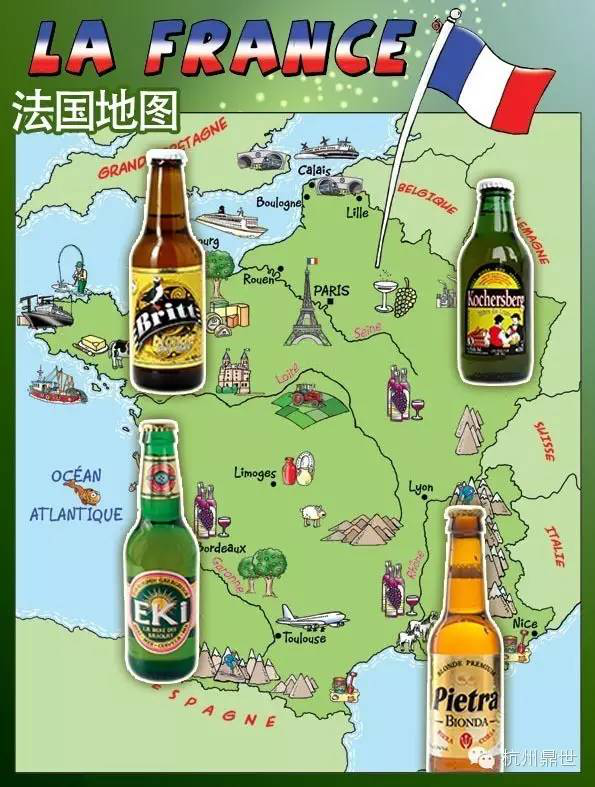 The beer from Brittany, proud and strong countryside! Alcohol content: 4,5°. Type of fermentation: High 25°and fermentation in the bottle. Ingredients: Water, malt lager, wheat. Serving suggestions: Serve at 7-9 ° C in a glass Brussels. Ideal to accompany fish and hard cheese uncooked. 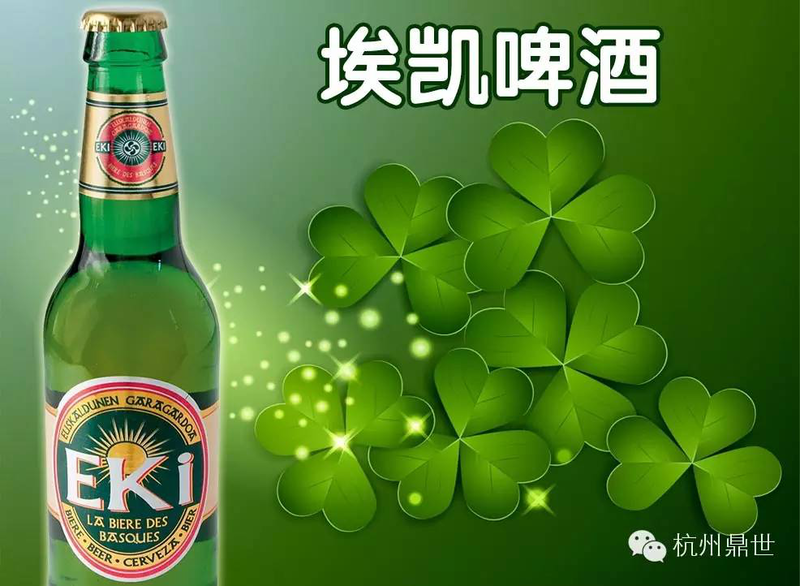 EKI blonde and convivial Basque beer, “EKI” beer gets its name from“The sun”, strong symbol of BASQUE country. 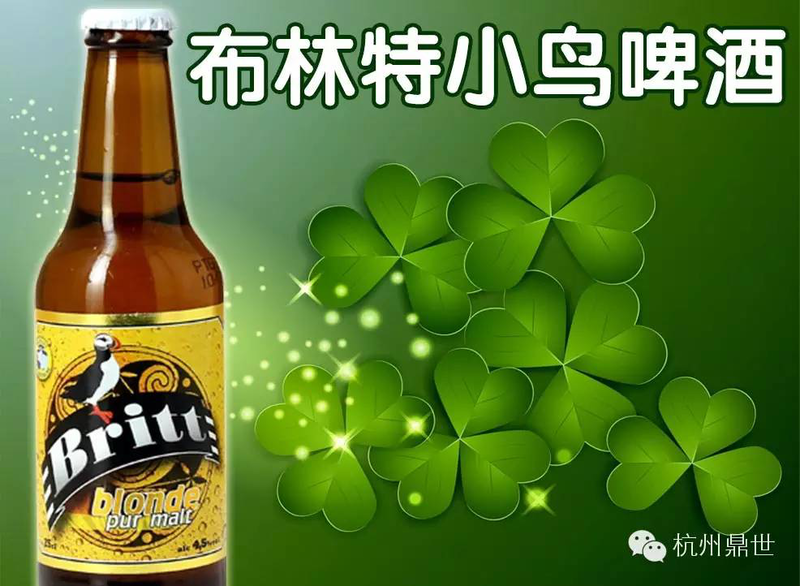 Dark golden blonde beer, almost amber, Eki has a thin foam and bubbles. His nose is of medium intensity floral, predominantly malty with a hint of vanilla for a stunning blonde. A hint of caramel appears as the beer warms. Light on the palate, the final reveals meanwhile sweet malty aromas with hints of coffee and vanilla. 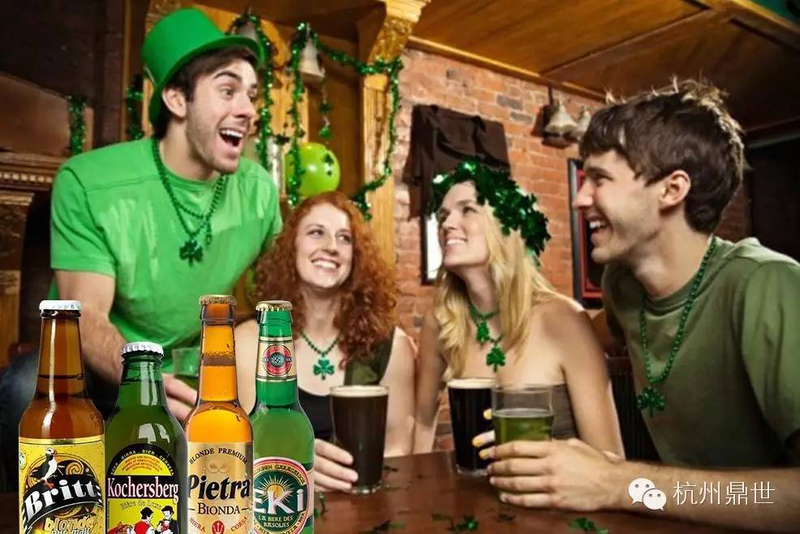 Kochersberg Beer comes from Alsatian region, a region where the beer is a matter oftradition. This radiant blond beer has all the flavors of Alsace and can be eaten at all times of the day in view of its low alcohol content. 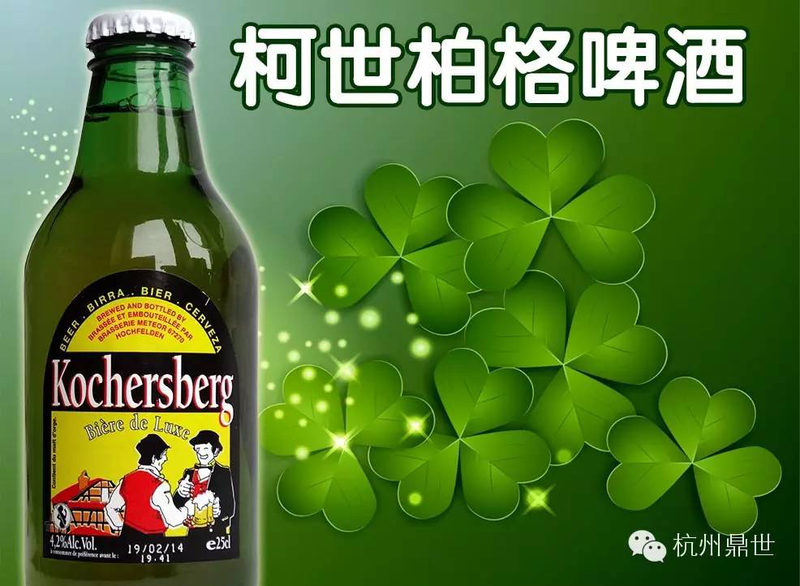 Kochersberg, beer the tastes of Alsace. 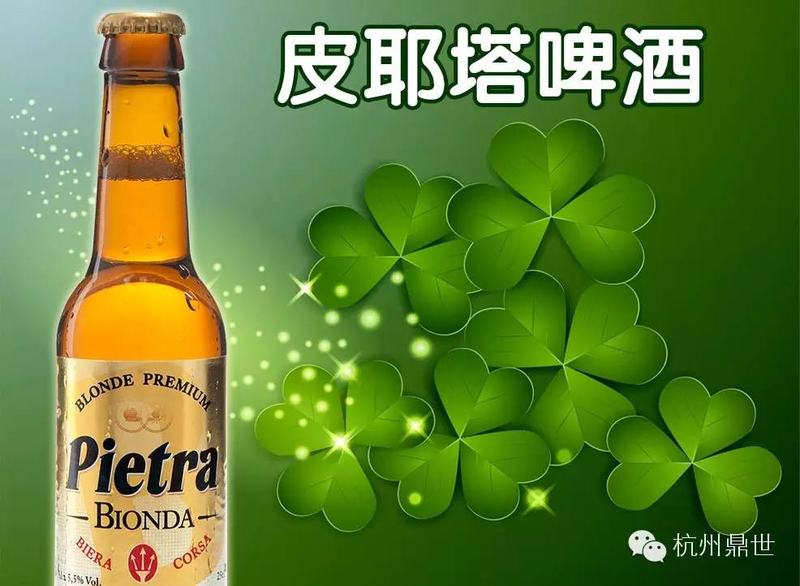 From the unique recipe of PIETRA BIONDA, a premium blonde beer with a 5,5% alcohol content. With a perfect balance of pale malts, corsican chestnut flour and aromatic hops, PIETRA BIONDA has a white head with fine bubbles and golden color. This blonde beer unveils a subtle intensity and a perfect balance between the malty flavor and the slight bitterness. PIETRA BIONDE, a completely harmonious beer from CORSICA ISLAND, the island of NAPOLEON! You like it Strong? 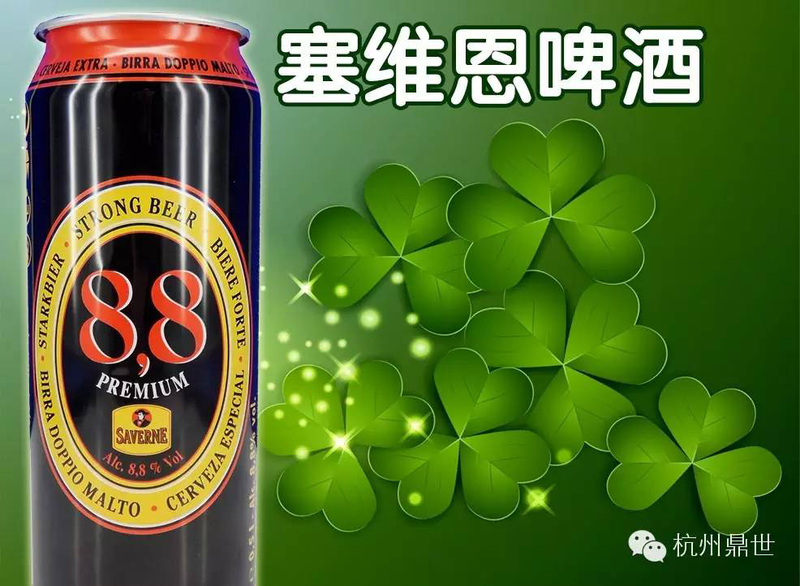 Well, 8.8 degrees alcohol isn’t the only strength of that premium German beer, its smooth flavor and velevety body will definitely do the trick! 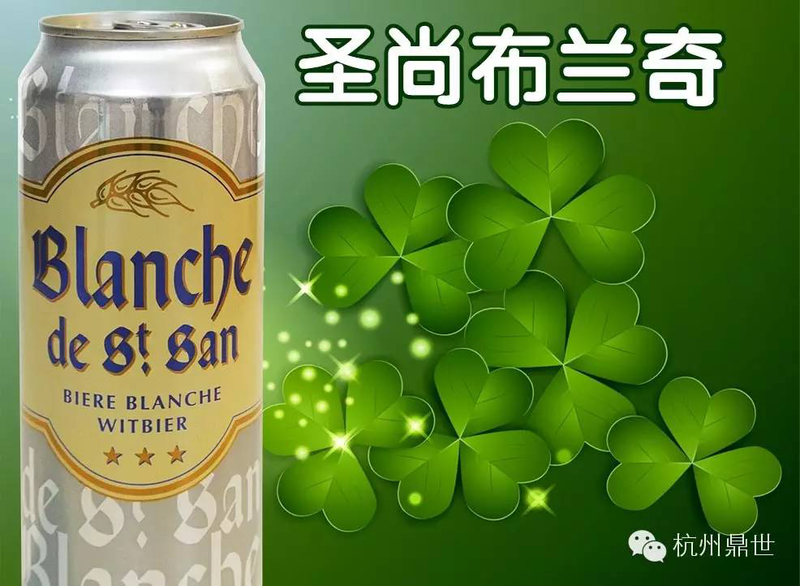 A Classic and traditional beer. If you had to spend the rest of your life on an island with only one kind of beer, this is definitely the one you should pick up! 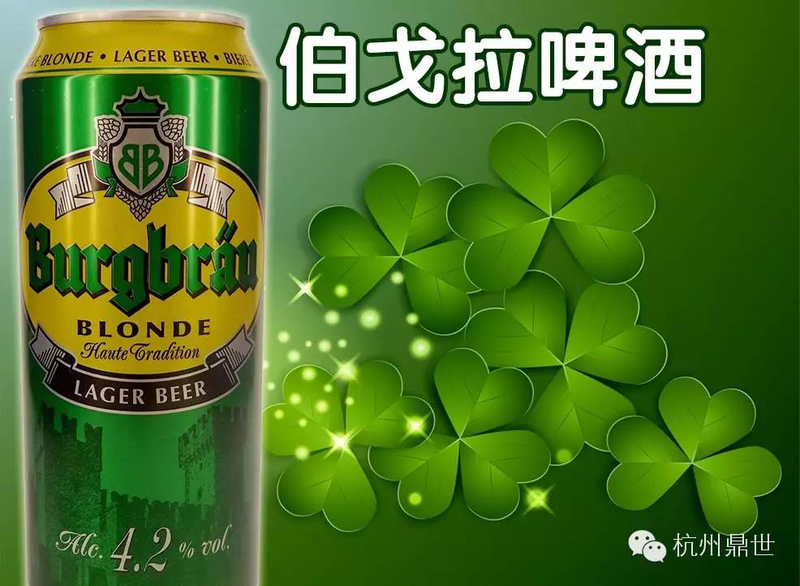 Blonde, light, a true lager! White beer with a lemon zest, a very soft foam and a perfectly balance flavor. You wanna impress your Lady for St. Patrick’s day? There you go! 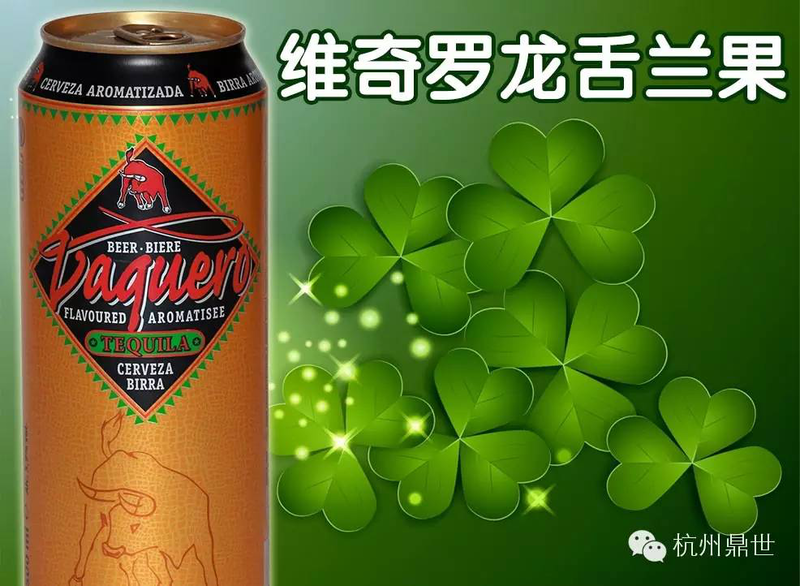 This French beer contains Tequila and offers a great blend of Strength and Sweetness. Honey and Strawberry flavor, definitely a unique beer! 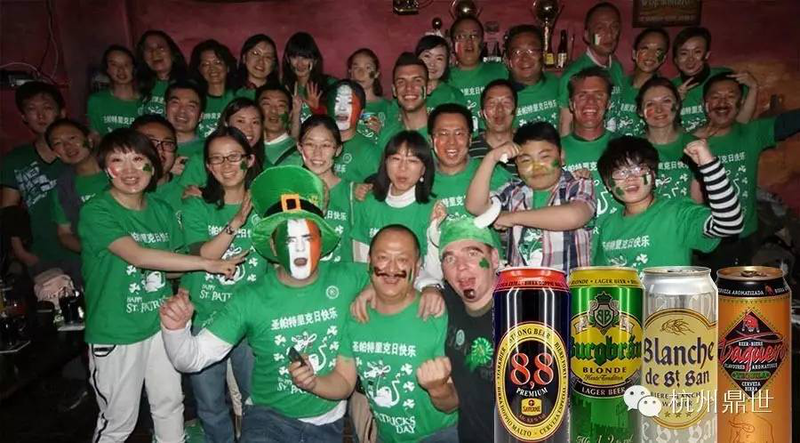 And you, how will you celebrate St. Patrick’s Day?